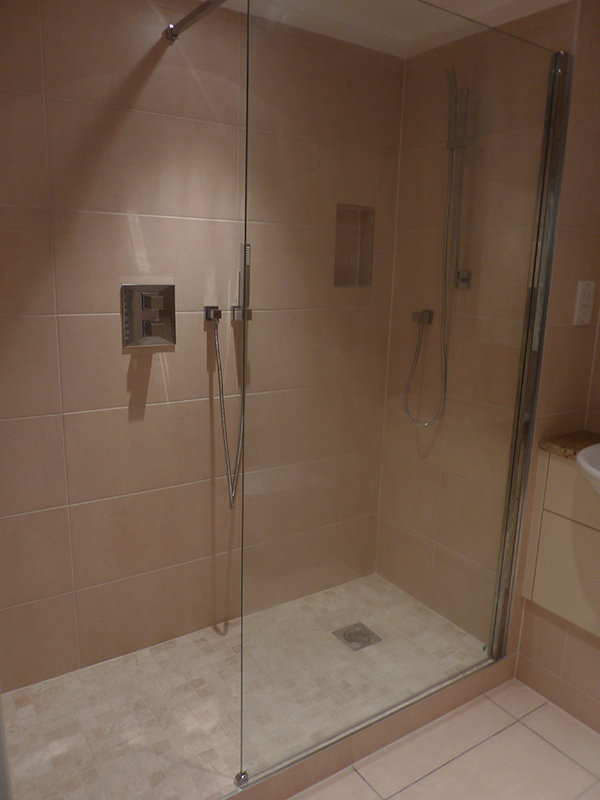 Parkview Construction have years of experience when it comes to bathrooms. 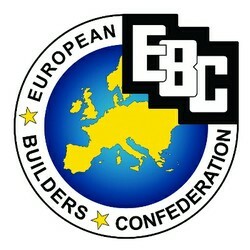 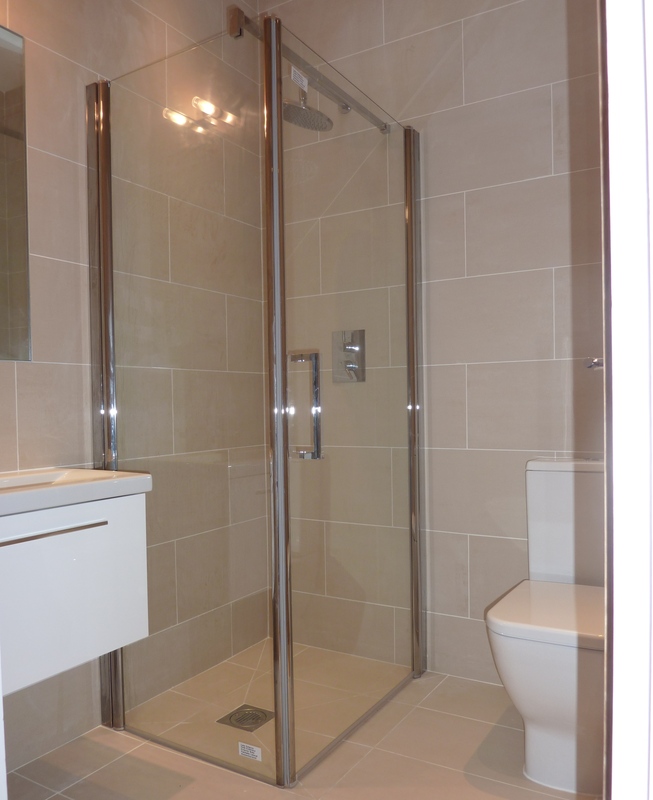 A bathroom is a delicate process which requires the workmanship of skilled and experienced professionals. 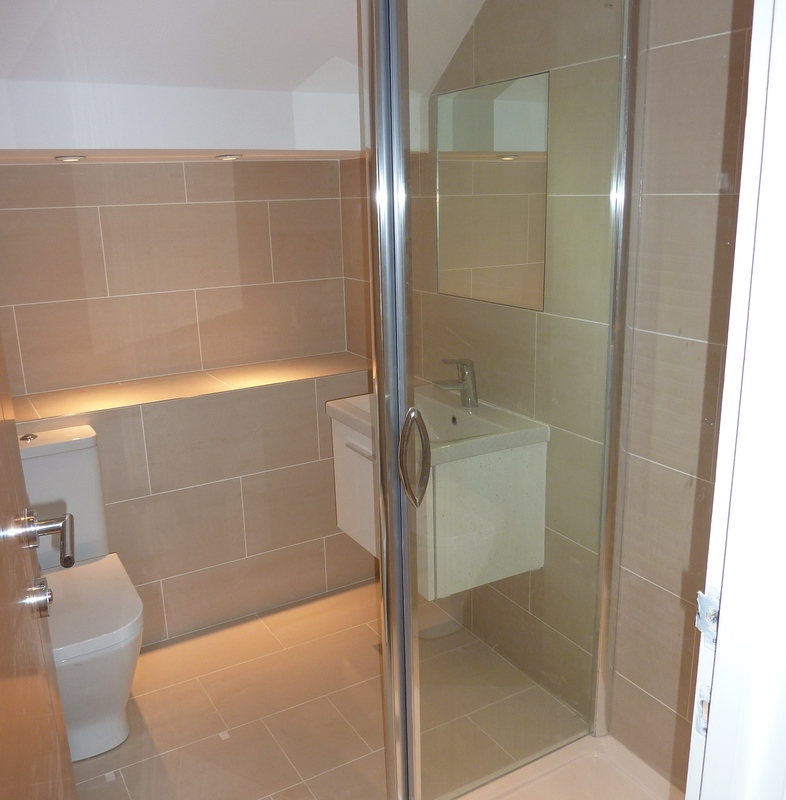 At Parkview we are comitted to offering you quality and value for money. 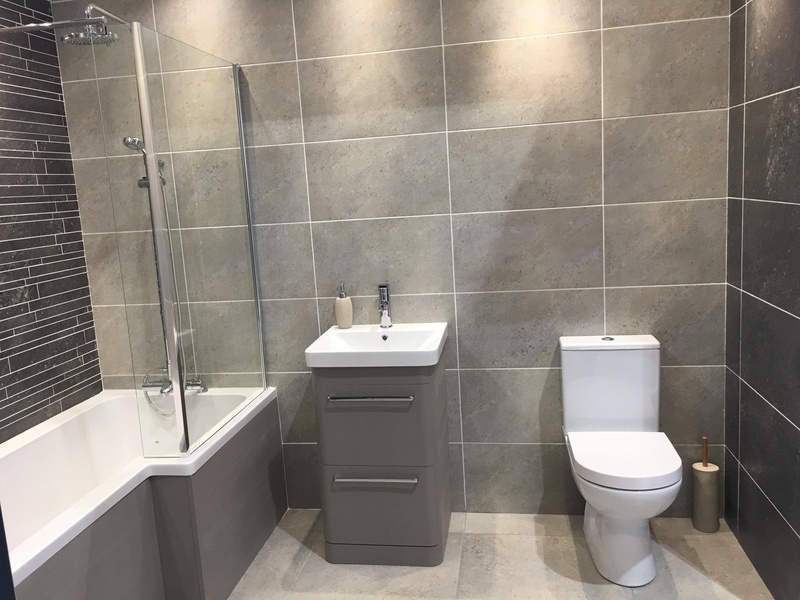 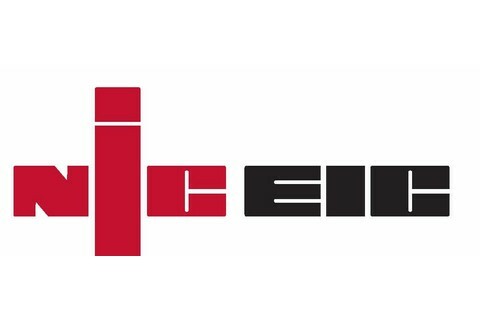 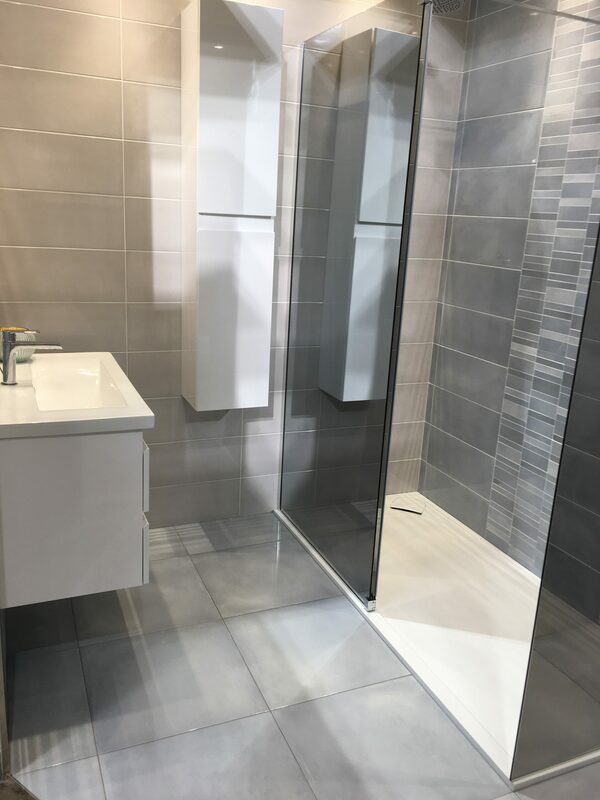 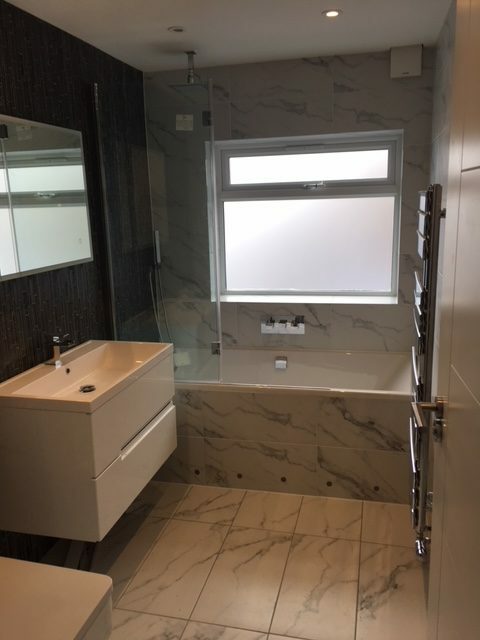 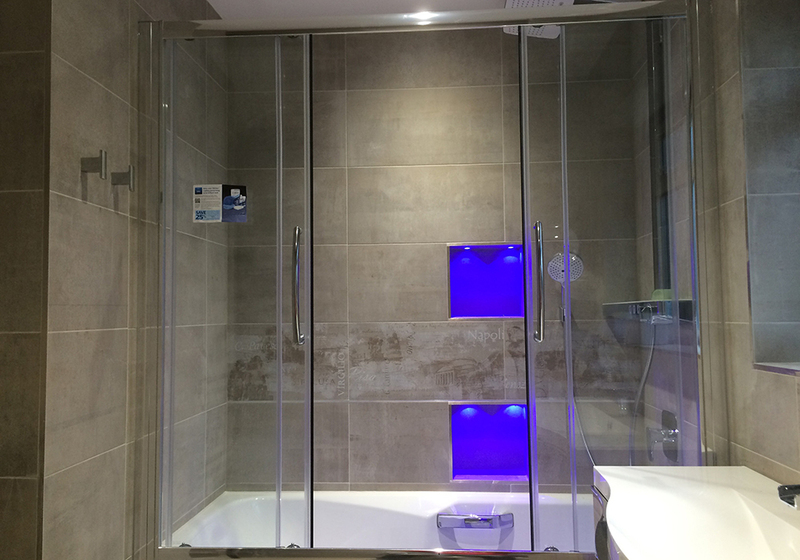 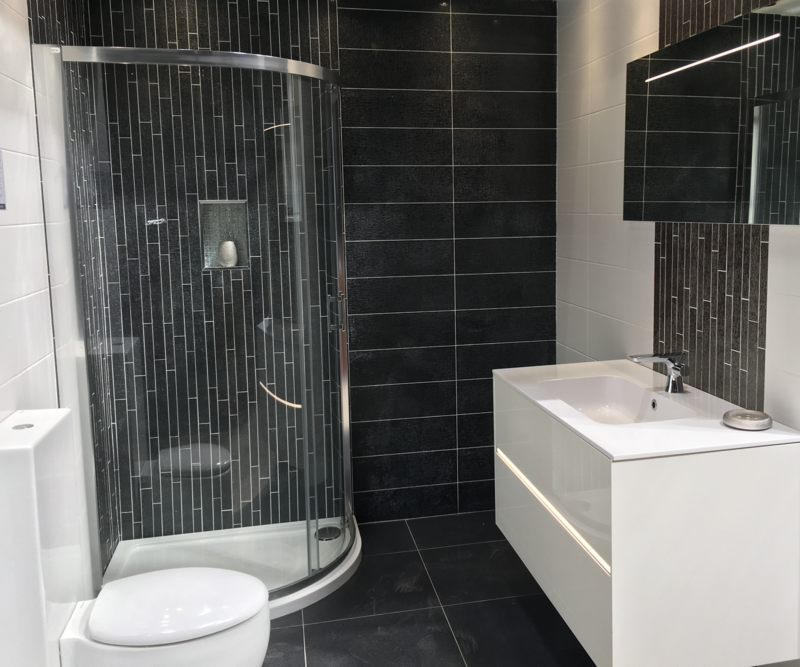 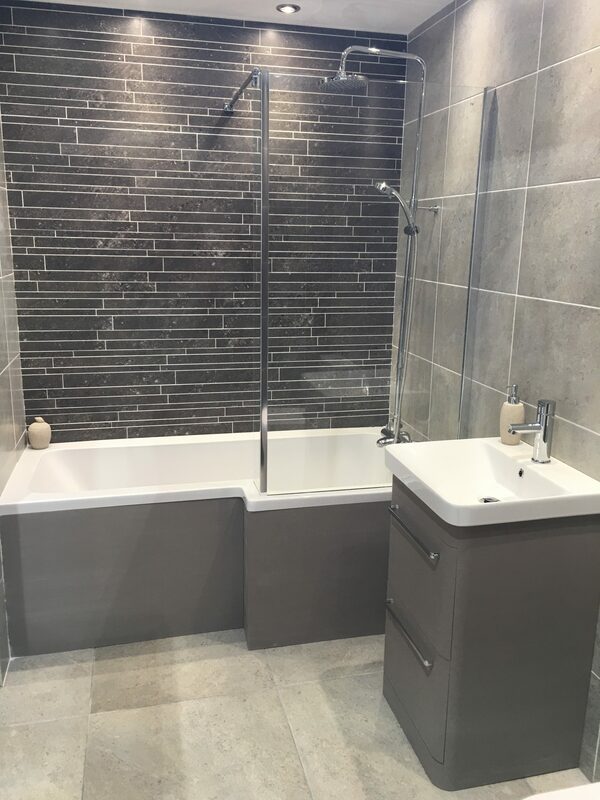 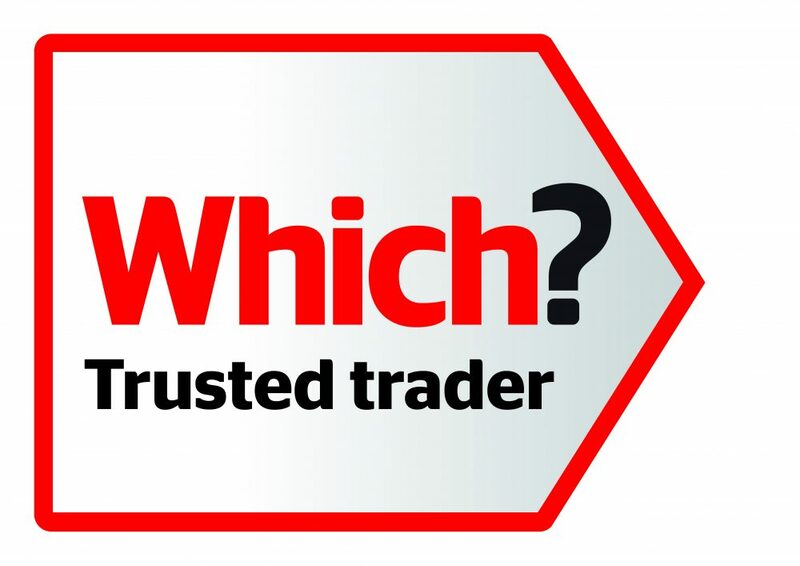 We can simply take over for the fitting stage of your bathroom, or we are able to manage your project from the initial design through to supply and installation. 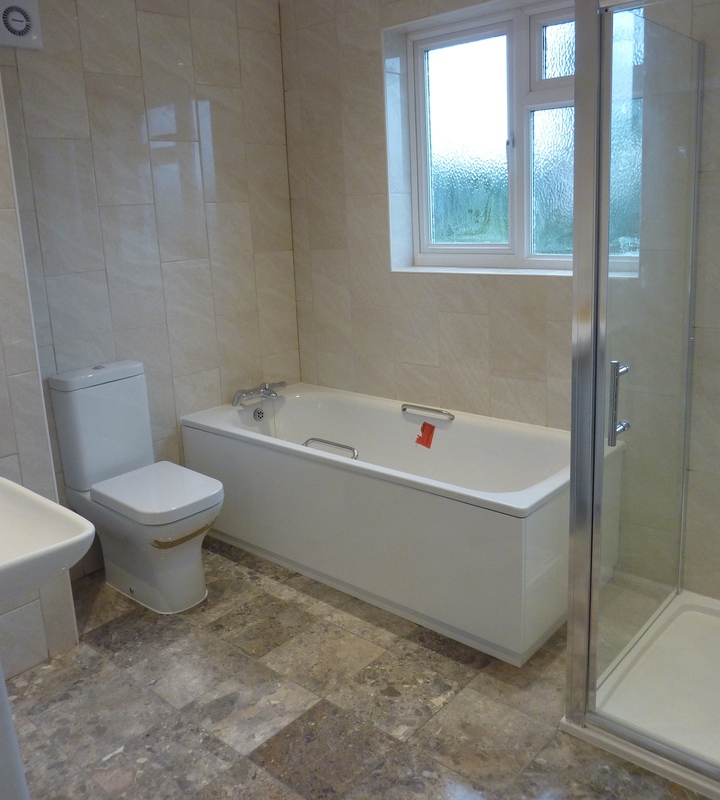 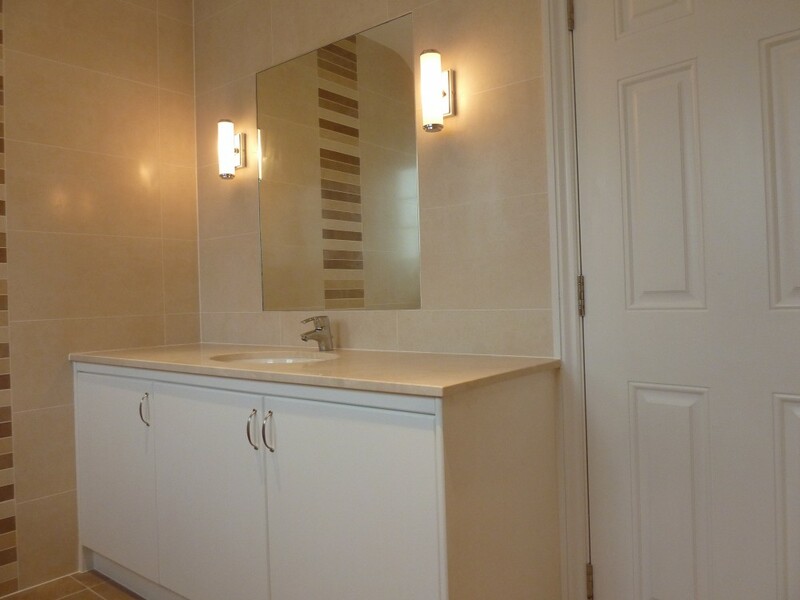 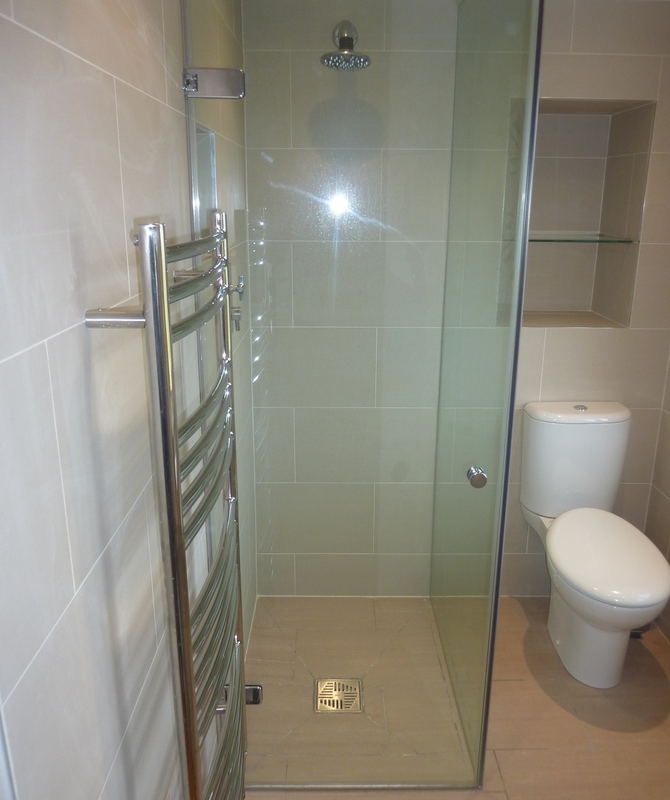 Parkview has considerable experience working on bathroom suites, and wet rooms. 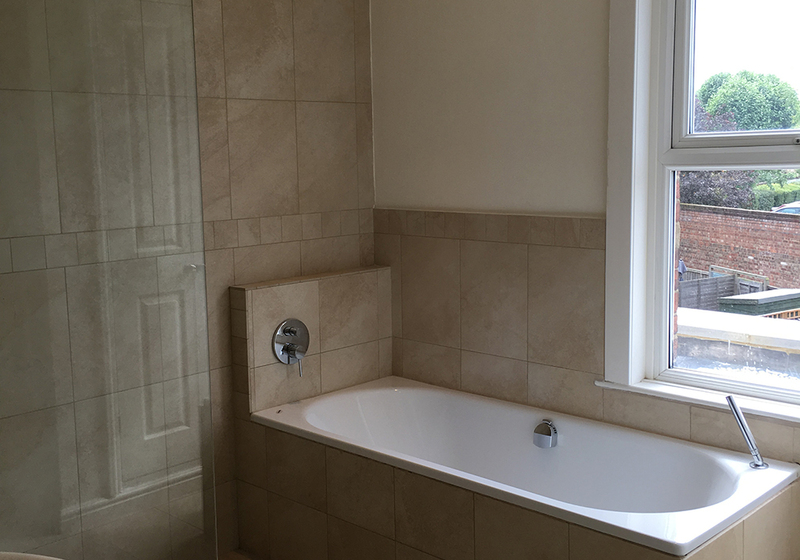 We have highly skilled joiners, electricians, plumbers and tillers and are able to fit marble, granite, sandstone, and porcelain tiles.